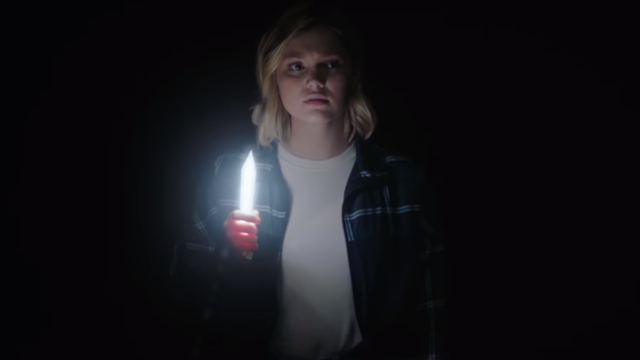 Freeform has released the first promo for Marvel’s Cloak & Dagger‘s upcoming episode 2.04 titled “Rabbit Hold,” highlighting Tandy’s search for Mayhem while also teasing the reveal of a different breed of monster. Directed by Amanda Row from a script written by Joy Kecken, the new episode is scheduled to air on April 18. Check out the video below! 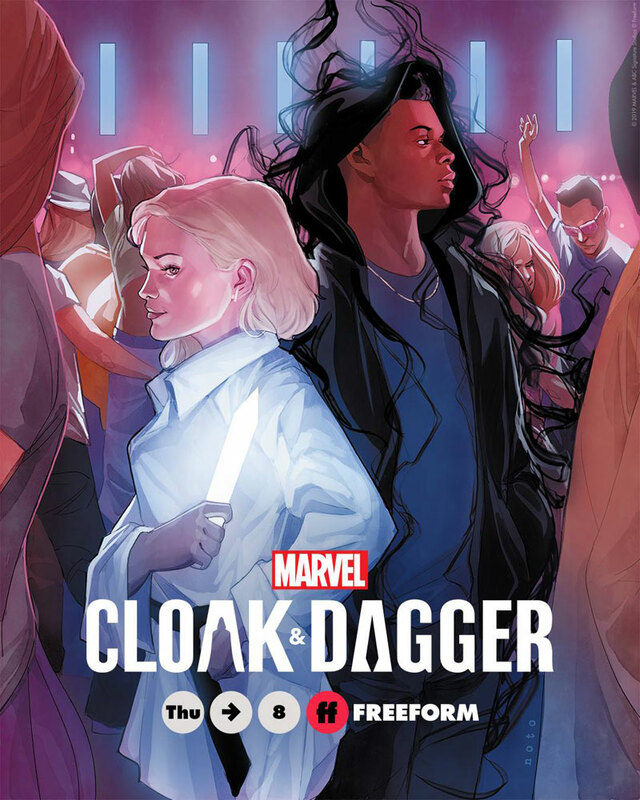 New episodes air every Thursdays at 8 PM EST/PST, exclusively on Freeform.